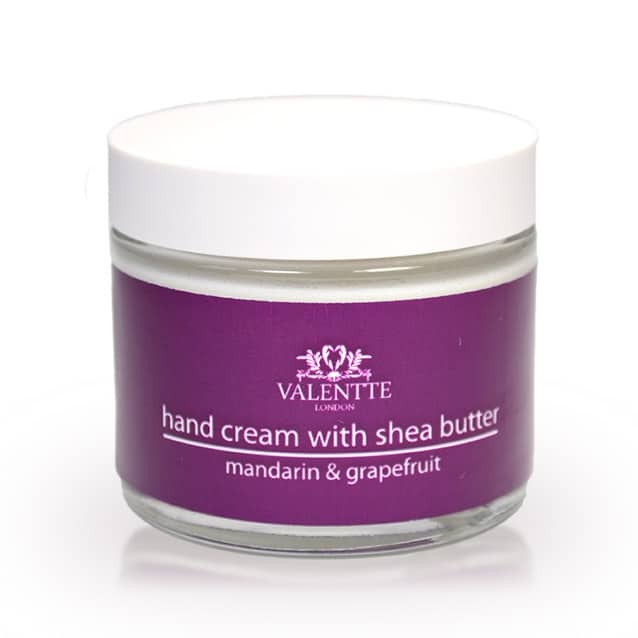 Our mandarin and grapefruit hand cream has an ultra rich formulation and is made with natural African shea butter and coconut oil to deeply nourish dry and sensitive skin. Scented with pure aromatherapy essential oils. 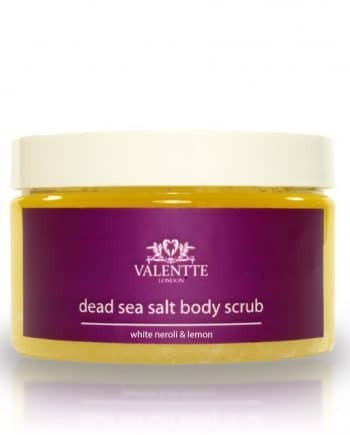 The rich texture makes it perfect for dry, sensitive and chapped skin. 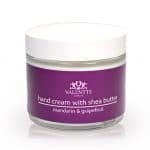 Love this hand cream, less is more & leaves hands feeling soft & smooth. 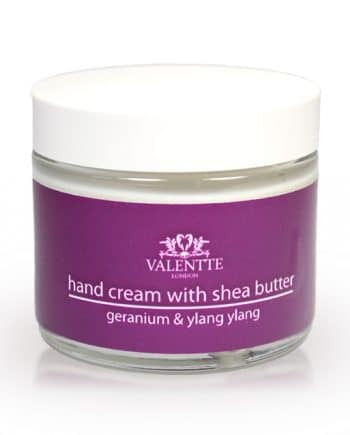 I love this hand cream and it works, hands are lovely and soft, great smell.